Suffering, but not treating hearing loss will lead to far-reaching impacts on the quality of your life. If you think you can get by while your hearing is slowly declining, it’s important to realize in how many different ways problematic hearing can affect your health. A previous study published in JAMA Otolaryngology-Head & Neck Surgery and mentioned in a Health24 article indicates that hearing loss can lead to conditions like depression and serious injury. The World Health Organization also increased the disability weight of hearing loss, when it became clear what a deep-seated impact untreated hearing loss can have on people’s lives. Dr Chrystal Chalmers, an audiology specialist and owner of North State Audiological Services, has heard a variety of excuses from patients over the past 30 years. She always responds that ignoring hearing difficulties will not make them go away. If you are embarrassed to wear a hearing aid and think that it will brand you as “disabled”, don’t be. There should be no stigma attached to hearing aids – and in many cases they are hardly noticeable, unlike years ago. If the cost of a hearing aid is something you are worried about, speak to your medical aid advisor about different types of treatments that could work for you. 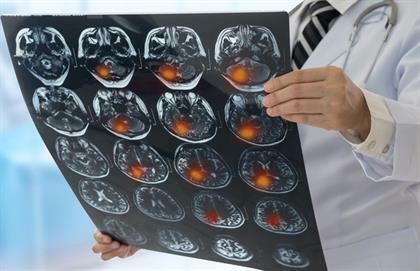 A recent study by researchers at the Perelman School of Medicine at the University of Pennsylvania found that brain atrophy can be directly linked to auditory difficulties. This means that the areas of the brain that are used for processing sound literally shrink, leading to even more difficulties in comprehending speech and with other cognitive skills. The sooner you correct hearing loss, the sooner you can halt the atrophy in the brain. “As hearing ability declines with age, interventions such as hearing aids should be considered not only to improve hearing but to preserve the brain,” said lead author Jonathan Peelle, research associate in the Department of Neurology at the Perelman School of Medicine. The more people struggle to hear conversations, the more they tend to avoid social interaction altogether. Children who experience hearing loss at a young age can also distance themselves from their peers. 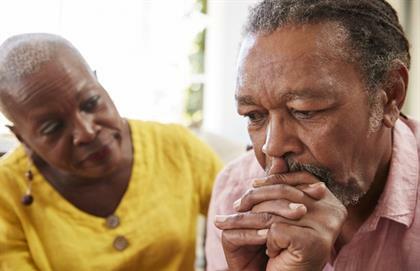 Hearing loss can also affect your relationship with family and friends as you struggle to articulate your feelings, making you feel frustrated and embarrassed. A recent study found that 73% of individuals with hearing loss, and 41% of their relatives, believed their family relationships improved once they started wearing hearing aids, according to My Hearing Centers. In a precarious economy and work environment, it’s important to be as productive as you can. Hearing loss can severely affect productivity and concentration if left untreated. If you work in an environment where safety plays an important role and your hearing is affected, not disclosing or treating your condition may lead to serious injury.